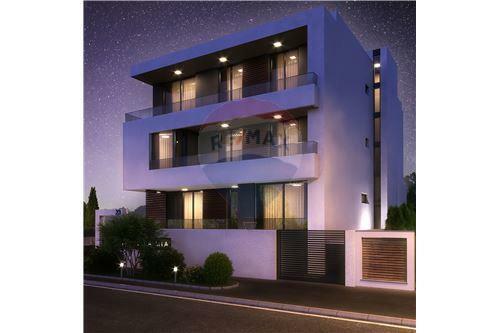 Apartment Verde, total size 65sqm, on the high ground floor of the luxury villa Mia is oriented towards the yard. 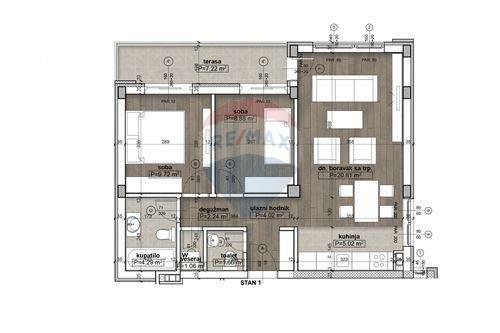 The apartment has two bedrooms, a spacious living room with a dining room and a kitchen in a modern open space. 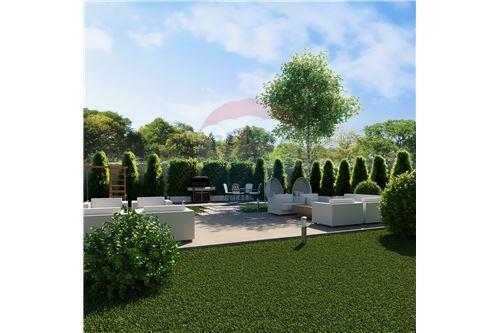 From the living room, through the terrace with a glass fence, there is an exceptional view of the private courtyard. 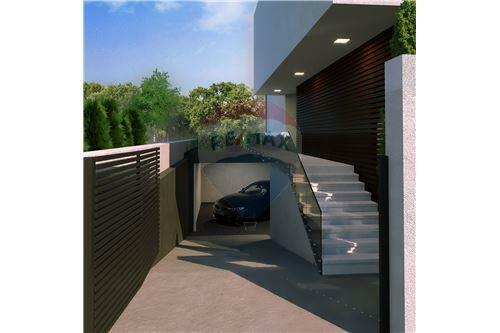 Potential buyers of apartments also have the option of buying a garage place with a pantry in the basement of the villa. 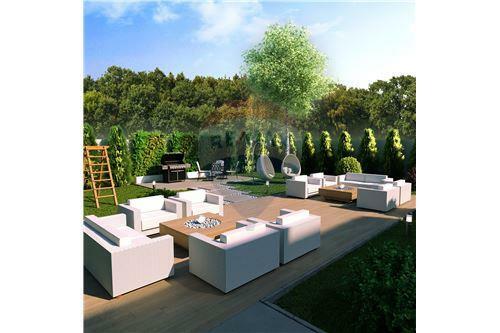 Apartment Verde, total size 65sqm, on the high ground floor of the luxury villa Mia is oriented towards the yard. The apartment has two bedrooms, a spacious living room with a dining room and a kitchen in a modern open space. 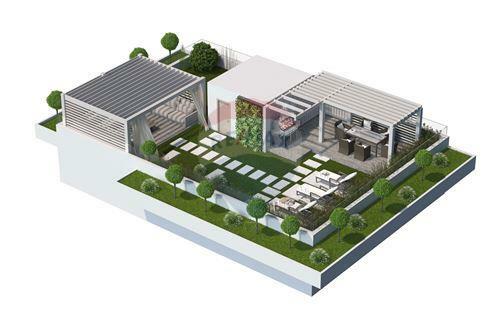 From the living room, through the terrace with a glass fence, there is an exceptional view of the private courtyard. 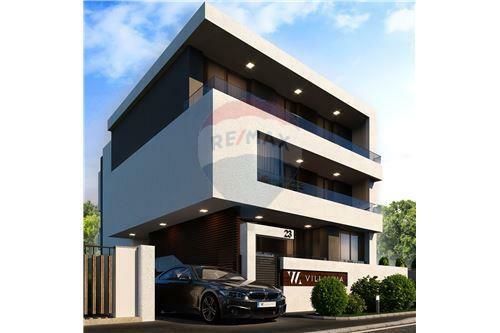 Potential buyers of apartments also have the option of buying a garage place with a pantry in the basement of the villa. 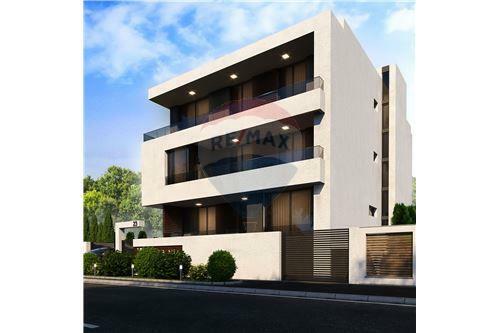 The building is equipped with the highest architectural and technological standards and has a private yard that covers 300 sqm. 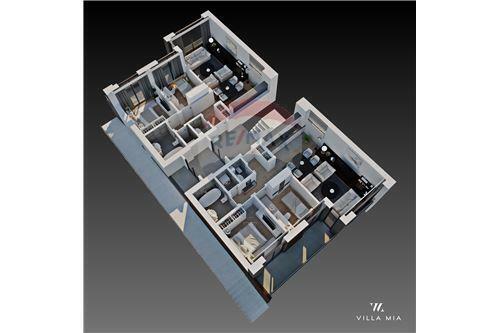 Vila Mia uses the Smart Home concept to provide remote control of central air conditioning (heating and cooling), lighting, underfloor heating, device management using a smartphone or computer. 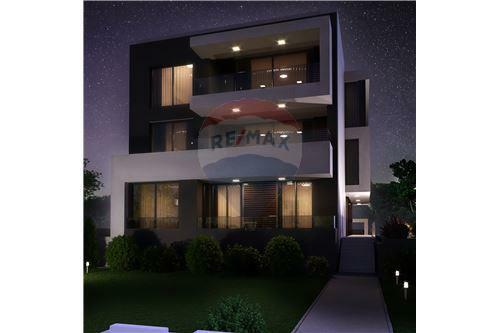 Designed as a residential building with four residential units, the building is in a quiet area of Novi Sad on the street Pavleka Miskine. 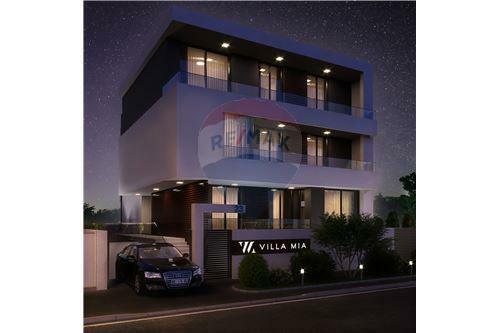 Villa Mia is in an ideal location for a peaceful family life that offers the residential street of Pavleka Miskina. 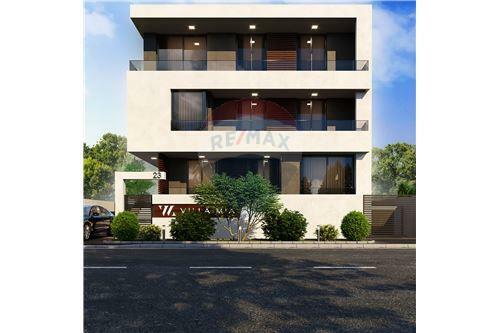 Also, the villa is located at a minimum distance from all major city points: Boulevard of Europe, the immediate vicinity of the Sheraton Hotel, in a location that allows fast and unobstructed access to all parts of the city. 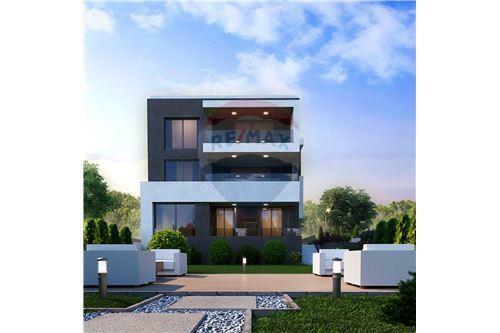 For your peaceful family life, proximity to primary school, kindergarten and marketplace will complement the comfort of the ideal location provided by the villa.